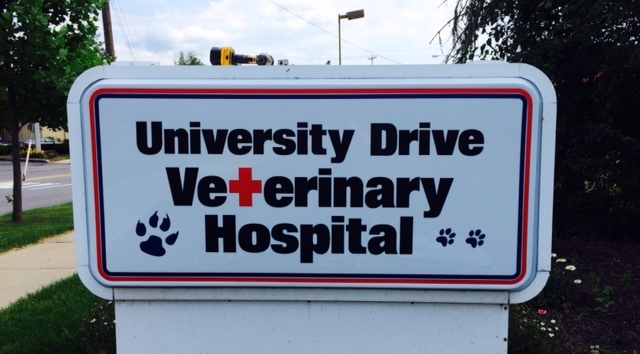 University Drive Veterinary Hospital (UDVH) is a locally owned and operated animal hospital in State College, Pennsylvania. 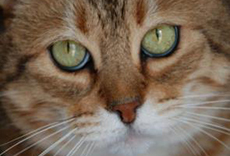 We have been serving the pet community of Happy Valley and surrounding areas for over 40 years. It is our goal to provide guidance and support for you and your furry family members throughout every stage of their lives. Our team of dedicated professionals are passionate about animals and strive to provide the highest quality of care we would expect for our own pets. 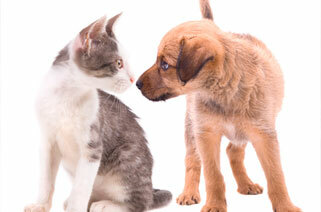 The staff at UDVH understands that your pet's health is as important to you as your own. We offer Fear Free preventative and diagnostic medicine with a personalized touch. After hours emergency service is provided by our member hospital: Central Pennsylvania Veterinary Emergency Treatment Service (CPVETS). Drs. Lincoski and Miller keep up to date on the latest and safest vaccine, anesthesia, and medication protocols. Our skilled veterinary technicians always greet you with a smile and are available to help answer questions and keep your experience positive. We’d love to see photos of you & your furry friends! Email or find us on FB!! Halo's big sister - Emmy! Our newest clinic kitty isn't as photogenic as Dougy, but we made him pose for a festive shot! Welcome Mylow!